Lighting is one of the most important aspects of any well-designed room. Using a light at the right height, intensity and tone can make a huge difference in the way a space looks and feels. The choice of lighting is also dependent upon intended room placement and time of day for use. Lamp design is one of our favourite aspects of lighting for interiors. Today, we’ll bring you a selection of four lamps (plus an extra), that would look stunning in any house with midcentury enthusiast owners. 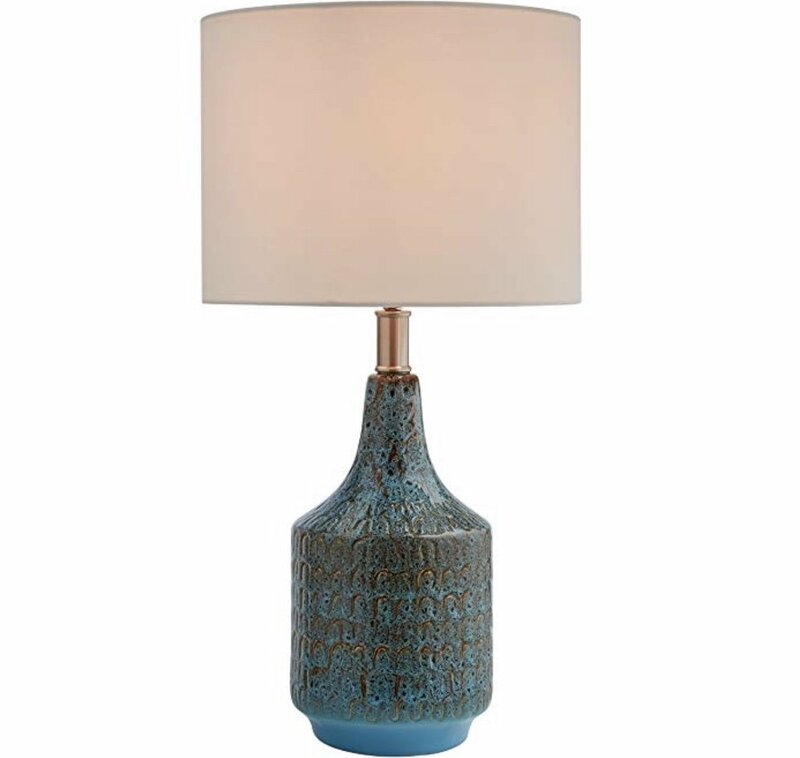 “This modern ceramic lamp features striking geometric texturing in an eye-catching ocean blue color. Paired with a white fabric drum shade, it will add pleasing ambient light to any room while blending with your existing styles.“ Find Rivet’s Ceramic Midcentury Table Lamp, here. 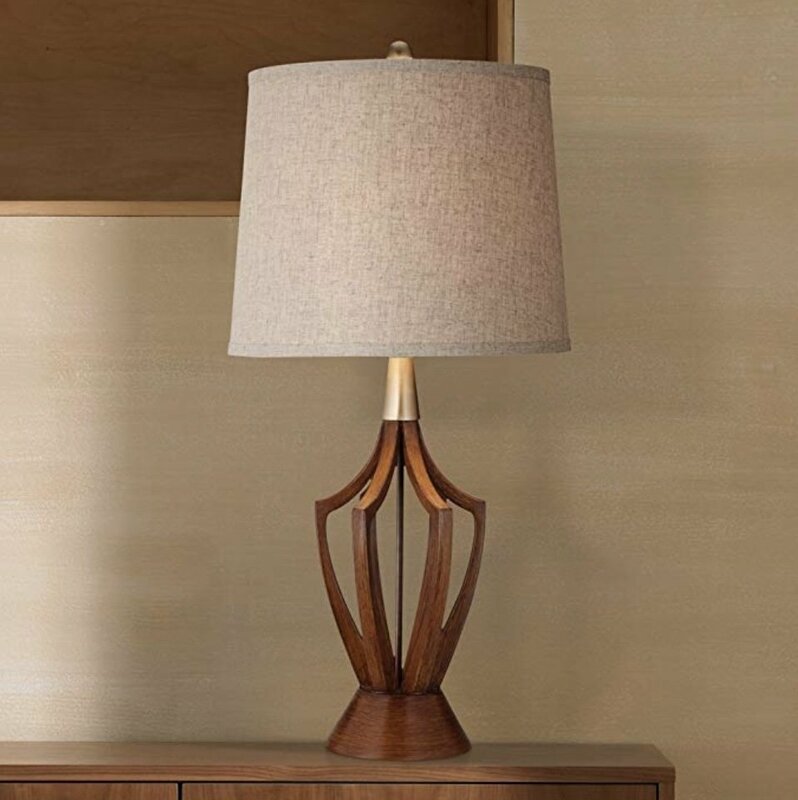 “This Mid-Century style table lamp features an openwork design in a wood finish that is reminiscent of a traditional vase. The brass accent on the neck and taupe fabric drum shade add to the vintage modern feel.” Find the St. Claire Mid-Century Modern Lamp, here. “Emma electric kettle by Stelton features a streamlined steel body and a beautiful beech handle inspired by the golden age of Danish design. What’s more, Emma kettle has a removable limescale filter and a dry boil safety switch. Designed by HolmbäckNordentoft, the electric kettle is part of the award-winning Emma collection that was inspired by the Danish design of the 1950s and 1960s. The elegant and functional pieces of the Emma series combine perfectly together.“ Find the Emma electric kettle here. 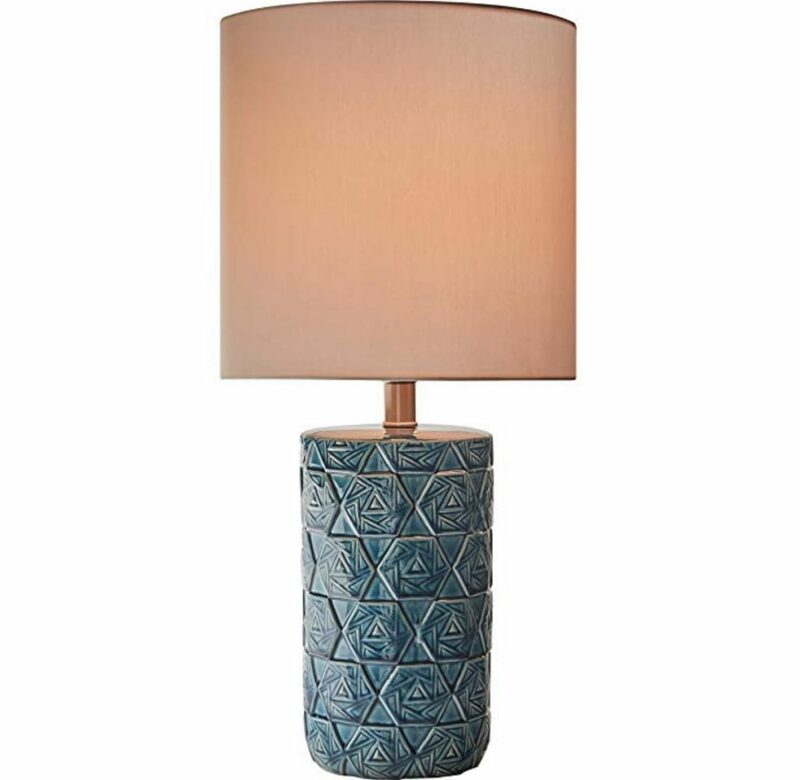 “A metal base with swirls of distressed blue and copper give this lamp a true artisan flair that will add a touch of sophistication to any style room.” Find the Modern Metal Table Lamp by Rivet, here. “The Oiva tableware collection from Marimekko includes cups, bowls, plates, tea pots and different textiles and you will be free to combine them in an almost infinite number of ways, each one giving your table the right atmosphere you are looking for. “ The Mid-Century Modern inspired profile is paired with metal details in the round base, neck and finial. 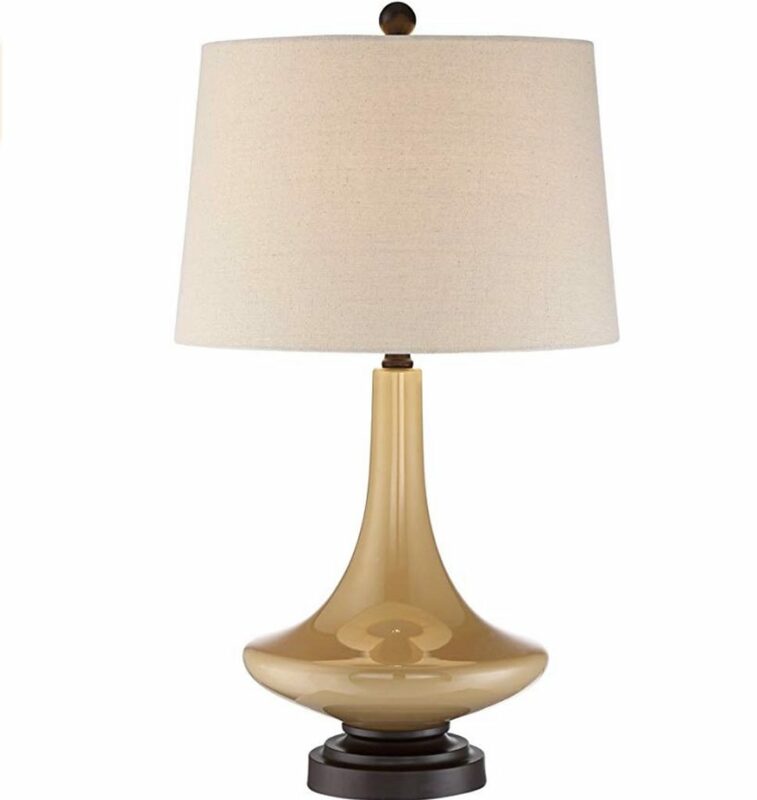 An ideal lighting solution for a bedroom or living room area.” Find the Leigh Mid-Century Modern Table Lamp, here. “With a wood top and metal 3-legged stand, this table is modern yet classic. The wood top is a “natural edge” cut. 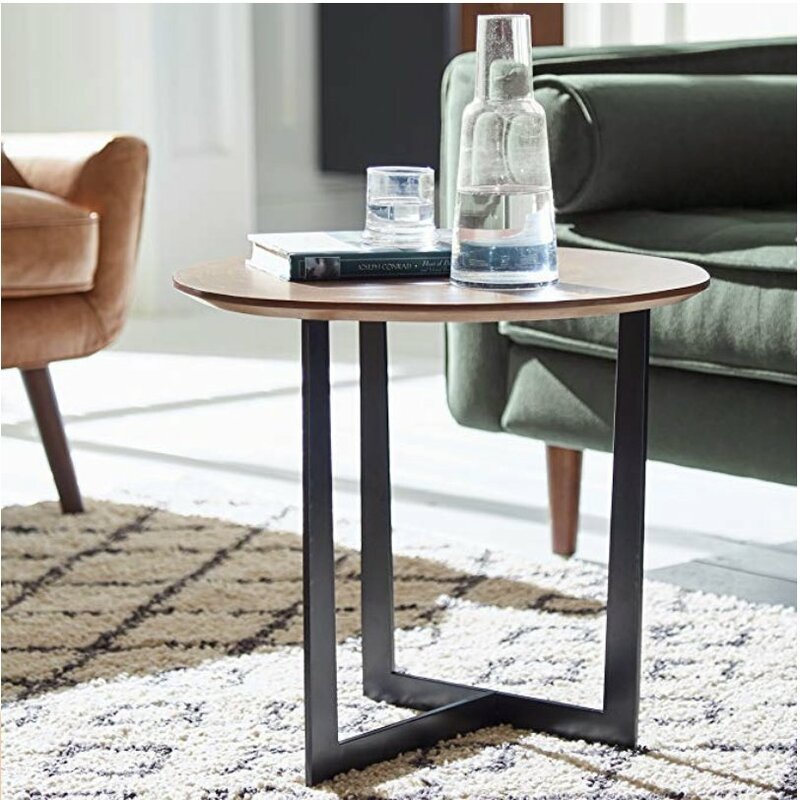 No two tables are exactly alike; allow for some height variation.“ Find the Bristol Natural Edge Black Metal Side Table, here. 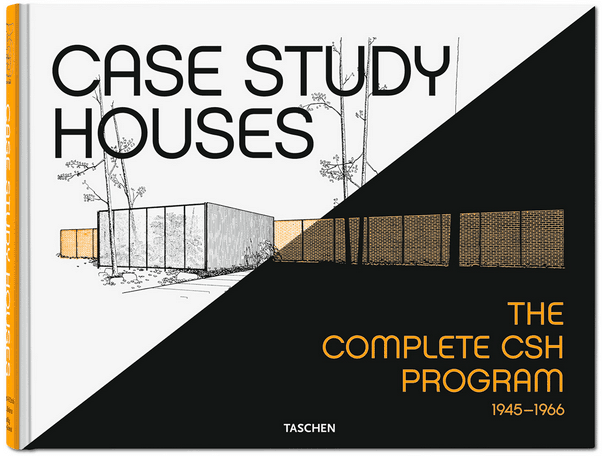 Disclaimer: Buying one of the products we’ve selected for you, we’ll earn us a commission. Feel free to email us at [email protected], to share your feedback and/or suggestions.